The Johor government, in collaboration with AmBank Islamic Bhd, has introduced a housing loan scheme to provide Islamic home financing to help Johoreans own affordable homes. 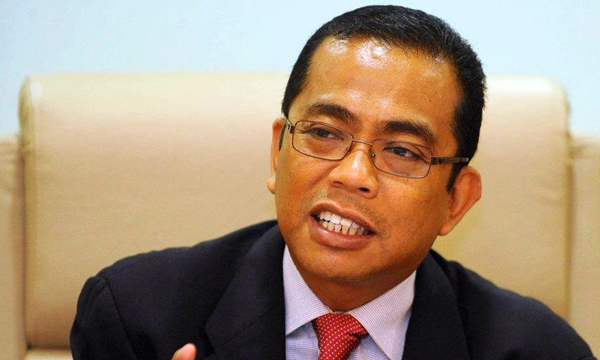 Menteri Besar Datuk Mohamed Khaled Nordin said the scheme, which offers a total of RM300 million in loans to those earning below RM5,000 a month, is expected to help at least 4,000 applicants for Johor’s affordable housing scheme (RMMJ) buy homes costing up to RM150,000. As of July, about 24,000 RMMJ housing offer letters were given out to those eligible but almost 9,000 failed to obtain a loan approval from banks, he said. Khaled said the new loan scheme was also introduced to assist small-time business owners, contract employees and those with inconsistent salaries, as they too have the right to own a house.